Filing income taxes is a rite of passage for young adults. However, too many of them approach their first tax season without learning the basics of the process. 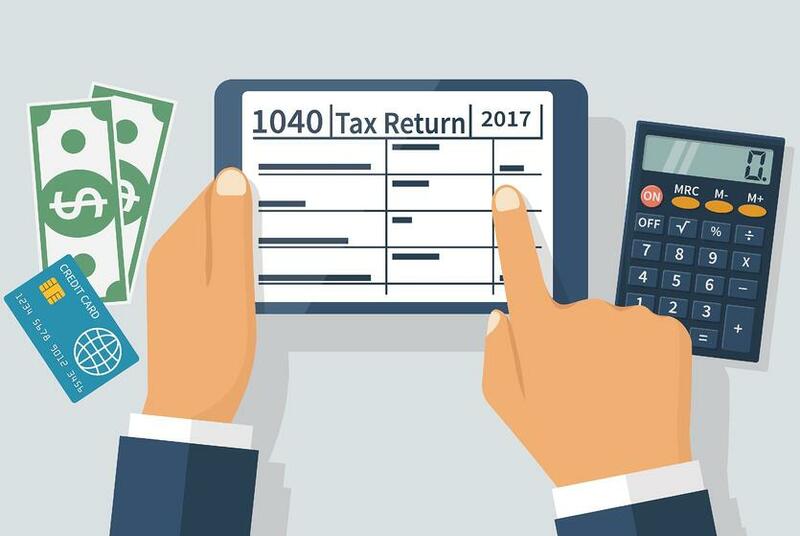 If you are a first-time filer, studying these five tax planning and preparation strategies will save you precious time and money. Adjusted gross income (AGI) is all of your yearly income, including total wages, interest, dividends and capital gains, minus IRA contributions and other qualifying expenses. Tax deductions are expenses you can subtract from your AGI when calculating your taxable income. Standard deductions are a fixed dollar amount taxpayers can subtract from their income. This deduction, which is available to everyone, is calculated according to your filing status. Most taxpayers use the standard deduction rather than itemizing their taxes. Tax credits reduce the amount you owe the Internal Revenue Service (IRS). They are subtracted from your final tax payment rather than from your total taxed income. Exemptions are an amount of money you can subtract from your AGI to account for the basic living expenses for you and your dependents, such as your spouse or your children. Withholding tax is a credit against the income taxes you must pay during the year. It is withheld from your wages and paid directly to the government by your employer. Over the course of a calendar year, it can be a daunting task to keep track of all your earnings and expenses. That’s why it’s important to get organized before you get too deep in the individual financial planning process. 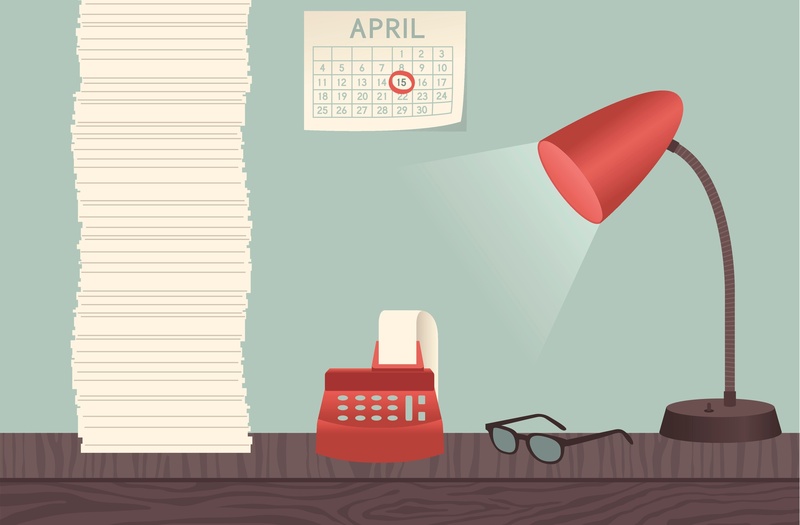 In addition to having your paperwork in order, know important dates, such as when to expect your W-2 (early January to late February), and, of course, that April 15 is the last day to file your taxes. If you are new to tax planning, it is easy to overlook common deductions and tax credits. Taxpayers often take advantage of these common deductions and tax credits to maximize their return. Earned income tax credit allows you to claim a credit worth nearly $6,000 if your wages are below a certain threshold. Education credits are worth up to $2,500 for college students to pay for tuition, fees and books. Child and dependent care credit lets taxpayers deduct $3,800 for each person they support. Today, taxpayers have options. A professional tax preparer can save you money by helping you avoid tax overpayment. Their services are tax deductible as well. Whether you choose to file for free online yourself or pick a tax preparer, April 15 is now less painful than ever before. It’s important to give yourself plenty of time to get all the necessary documents in order when you file your first tax return. If you wait until days before April 15, you can cause yourself unnecessary stress, and you may even miss the deadline. Although personal financial planning comes with a learning curve, tax preparation is a process becomes easier and less intimidating each year.